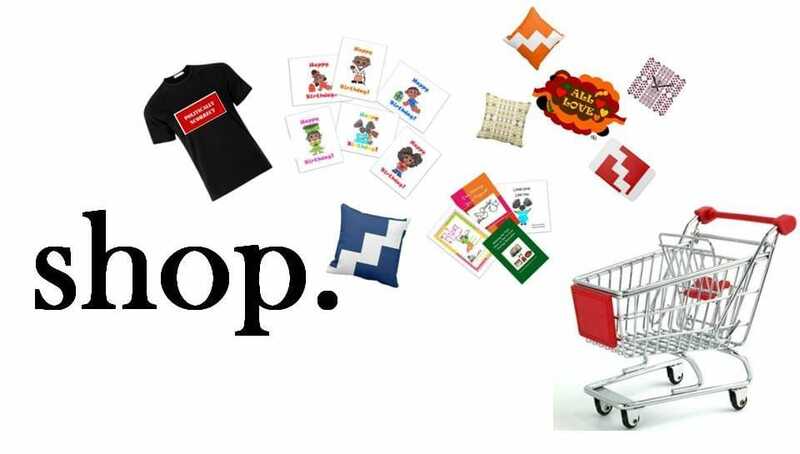 Over the years, I have been creating products including books, t-shirts, toss pillows, and shower curtains! I am excited to share all of those things with you. Expect to find high quality coupled with great value. Need something custom-made just for you? Contact me with the details and let's collaborate! Find custom designed fabrics, wallpaper, and gift wrap in my Spoonflower store. Toss pillows add bold color and pizzazz to any room affordably! These wall clocks are great examples of form meeting function. Bathe and pamper yourself in style with these designer shower curtains. Step out of the shower onto these cushy and colorful bath mats. Graphic textiles are the perfect start to every home decorating project! This selection of gift wrap is as special as the gift itself! Send greetings and salutations to your family and friends! Grab a t-shirt from Politically NCorrect! Learn safe ways to fast while staying fit during Ramadan! Your little girls will love this story! 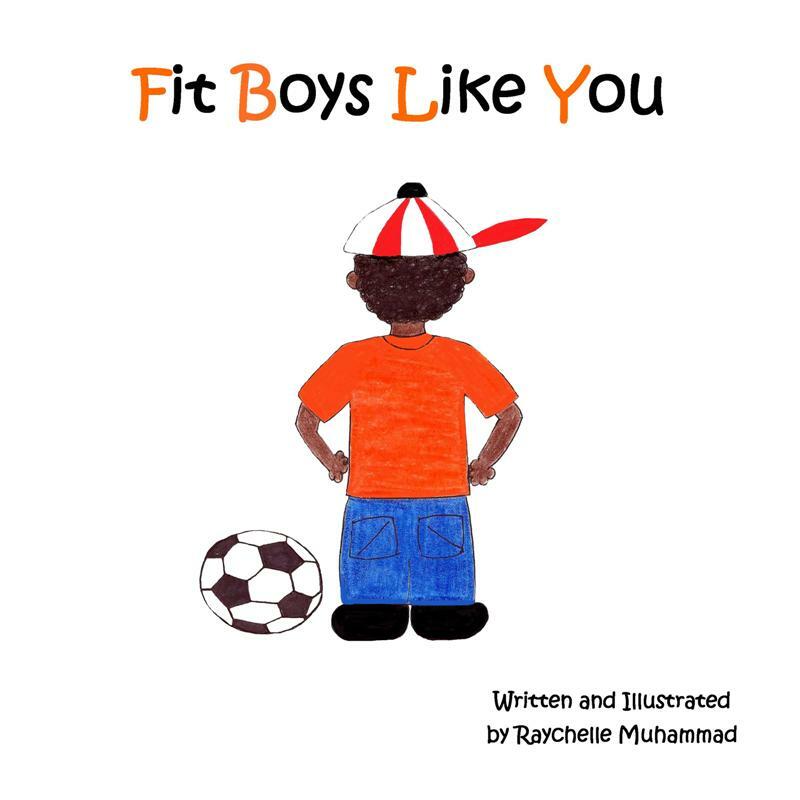 Written to affirm your little boys! 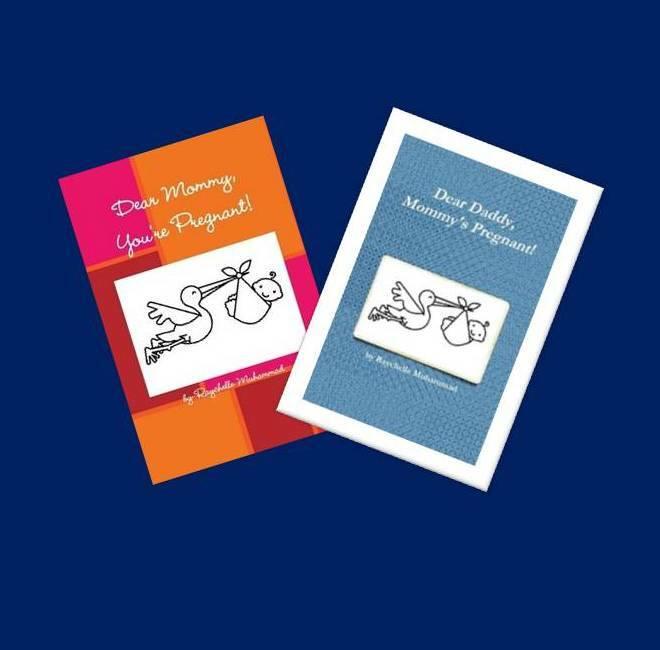 The perfect gift books for expectant parents! Teaching young ladies about wellness and fitness! Teaching young men about wellness and fitness!